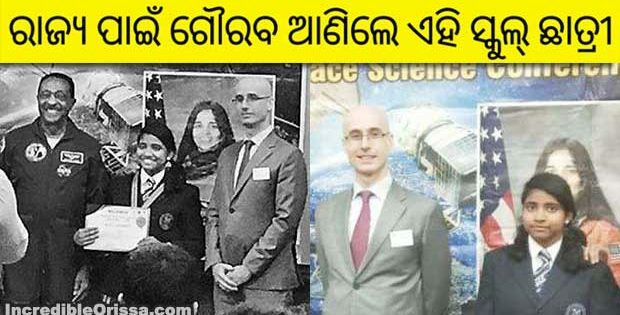 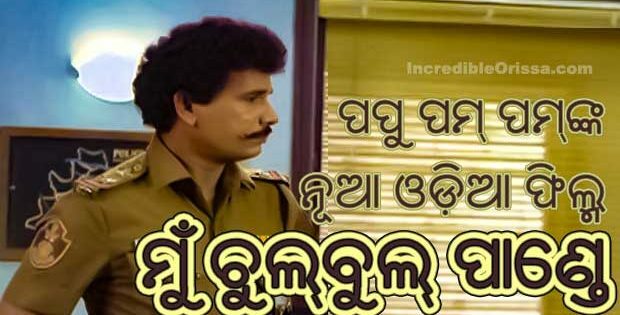 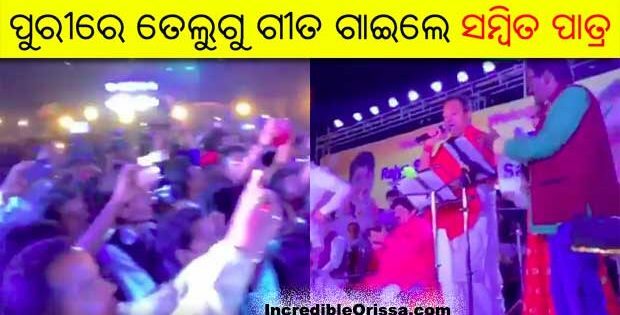 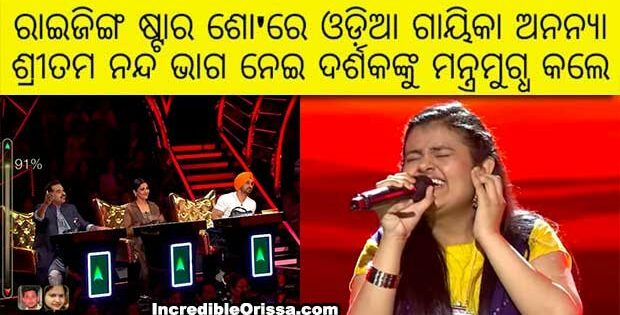 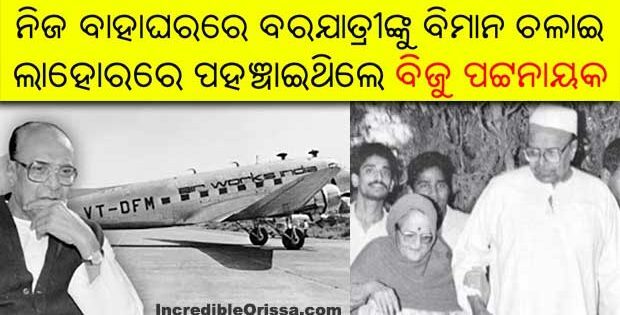 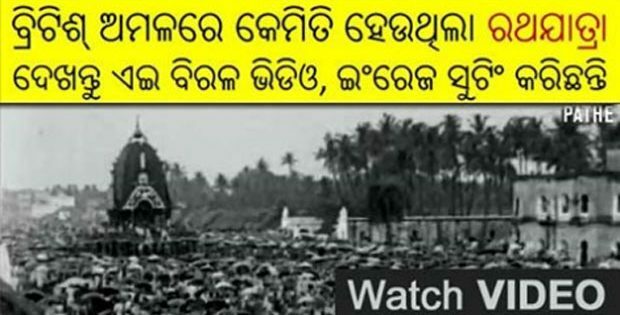 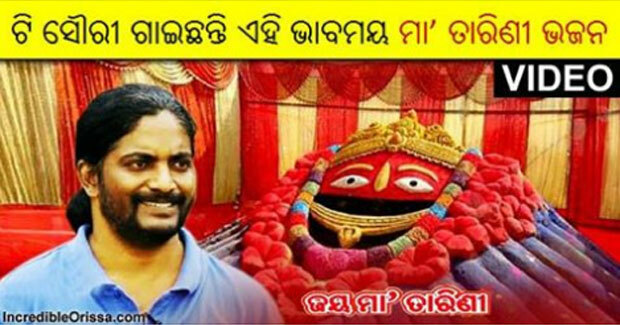 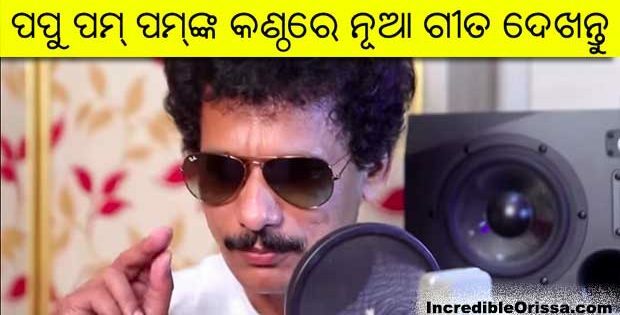 Watch odia Tarini bhajan ‘Dharma Kanduchi Maa’ song video in voice of T Shourie here. 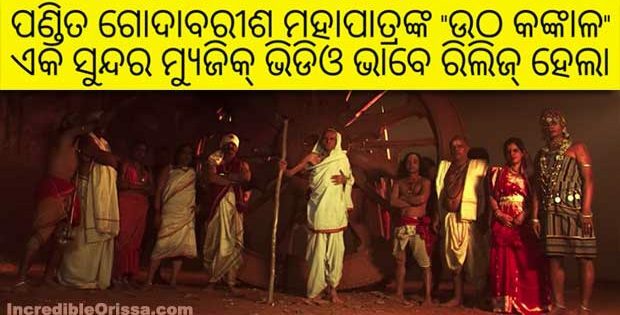 The song ‘Dharma Kanduchi Maa’ is a devotional number, sung by T Shourie, composed by Bikash Shukla and written by Basant Raj Samal. 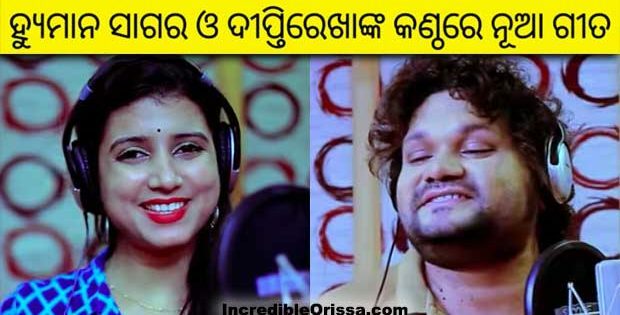 Watch Dharma Kanduchi Maa Dharma Kanduchi video song below.